Edward Eager is no stranger to reading lists. His best-known book Half Magic pops up on them regularly. (We even recommend it in our elementary school reading list.) But his other books often fall by the wayside, and I think that’s a shame, particularly in the case of Seven-Day Magic. 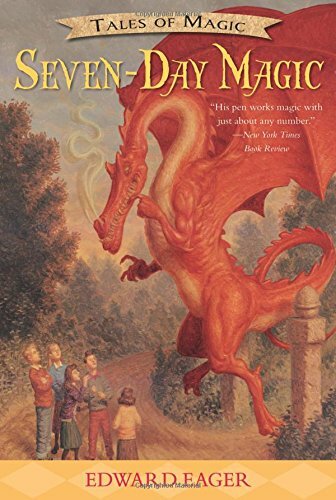 Like Eager’s other books, Seven-Day Magic features a cast of ordinary kids who happen to be avid readers, and their adventures are informed and shaped by the books they’ve read — and in one case, the books they’ve written. 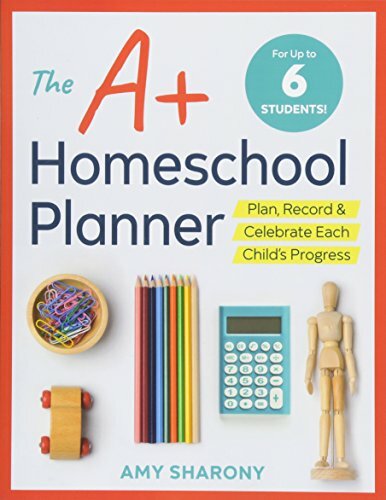 When Susan and John meet their new neighbors Barnaby, Abbie, and Fredericka, they’re introduced to the joys of reading, which have everything to do with exploring the treasures on their library’s shelves and little to do with homework assignments and book reports. (Sound familiar?) On one summer browsing expedition, Susan spots a funny little book on a bottom shelf. 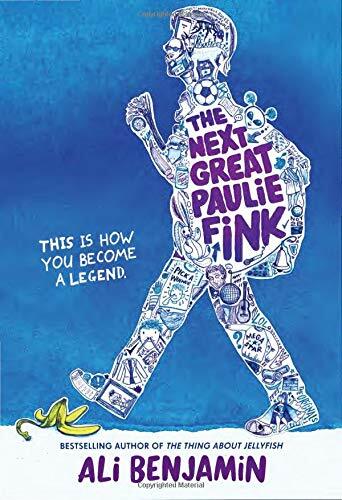 It doesn’t take them long to discover that the book is magic, and their literary adventures take them to the early days of Oz (maybe), an adventure on the frontier prairie, and even into an epilogue of sorts to Half Magic (which, in a cheerful postmodern twist, the children in Seven-Day Magic have read and loved). These gleeful references to other children's classics are just plain fun. The children's adventures are fairly tame compared to some modern titles — there are no magic wands, no menacing villains, and no super-powered magical objects — but the children are refreshingly ordinary: smart, well-read, and generally well-adjusted. Seven-Day Magic isn’t action-packed, and its leisurely pace makes it perfect for a summer readaloud. The book is almost like a series of interconnected short stories, so it’s easy to pick up and put down. And its old-fashioned vibe feels just right today, when the world might be a better place if more of us still half-believed that magic is out there, waiting for its moment.